It seems that almost everyone I know is either sick or afraid of getting sick! If there was ever a good time to work on boosting your immune system, this is it. Two years ago, I shared some tips for immune system support. You can click to read those posts for some general advice and some products to consider: Be Immune! and Immune System Health. But this year, I’d like to share some advice that’s a little closer to home. With so much sickness around us, we’re all trying to do what we can to stay well. Maybe you’d like to know what I have recommended for my own family. Vitamin C For general sickness-avoidance, I encourage everyone to increase their intake of Vitamin C. The best way to do that is to get it in food. Some of my favorites are sweet potatoes, blueberries, kiwi and kale. 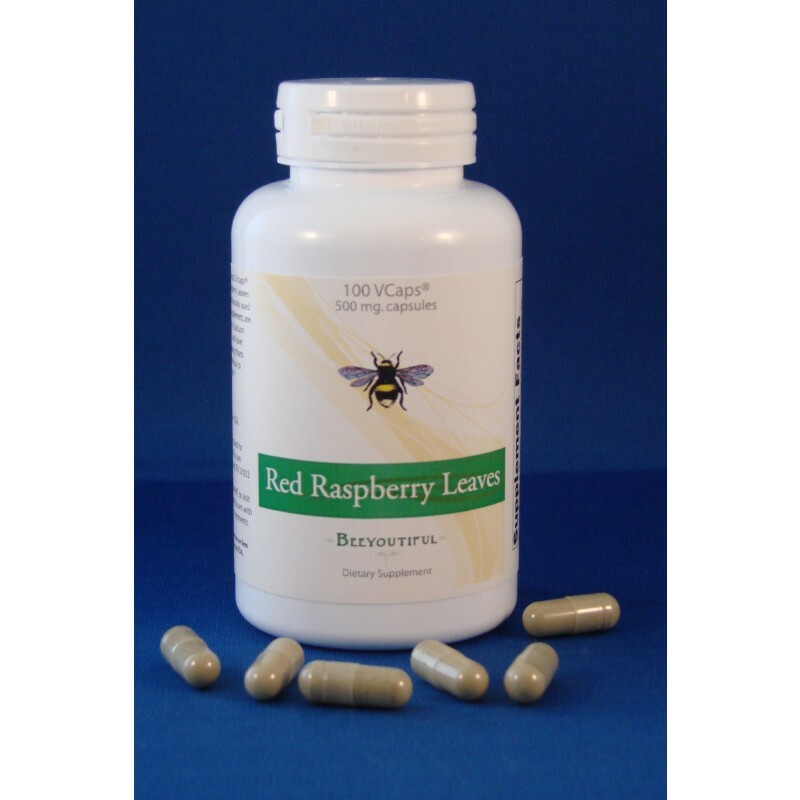 You can also take Rosehip C. And that reminds me, if you aren’t already taking a good daily vitamin, now would be a good time to add a super multivitamin. Our bodies need the right nutrients to be able to avoid sickness, so good food with the right supplementation is important. Berry Well For those exposed to respiratory viruses including influenza, I recommend taking the maximum dose of Berry Well at least twice a day until the length of the virus incubation period is past. Berry Well is an elderberry syrup that contains bee propolis, raw honey, organic echinacea root extract, and raw apple cider vinegar. The elderberries in Berry Well are grown naturally without the use of pesticides or chemicals but are not certified organic. Raw honey provides live enzymes that help the body fight colds and respiratory infections of all kinds. Propolis and echinacea are both considered to be natural antibiotics. Apple cider vinegar increases your body’s alkalinity, and the potassium in raw vinegar helps cells fight bacteria and viruses. Monolaurin Monolauricin is the substance found in mother’s milk believed to be responsible for that early boost in a baby’s immune system. Our favorite source for monolaurin is Lauricidin®. Lauricidin contains pure lipid monolaurin derived from coconut oil and some of our friends and customers have reported amazing things about its role in immune system support. Garlic I like to add garlic to food or to teas to help build healthy immune systems. But when there just isn’t time or I don’t want the smell, Odorless Garlic is a good substitute. The softgels are small and easy to swallow, but they can also be chewed. The taste is very mild and it really is odorless- no bad breath! Probiotics I shared a fun video about the importance of probiotics a while back, and it’s worth watching again. Our favorite probiotic is Tummy Tuneup, and during “sick season,” most of us take two capsules every day. And, as always, I remind everyone to drink half your bodyweight in ounces of water every day, and get plenty of rest! These are the things I tell my own family, and they aren’t meant to be prescriptions for everyone, but I hope you found something helpful here! Stay well! I’ve been asked several times lately where to start with vitamins and supplements and just generally being more healthy. As I’ve said many times before, I’m not a doctor or a natural health expert. I’m just passing on the things I’ve learned and recommending some products that have helped my family. Sometimes I get excited about something I’ve learned and my gush comes across sounding like, “You really ought to try this!” But what I really mean is, you really ought to read about this and see if you think this will be good for you or your family. So, where to start? The first thing to do is to check your daily water intake. If you’re not already drinking half your body weight in ounces of water every single day–more if you’re exercising or working outside–start now. If you weigh 120 pounds, drink at least 60 ounces of water every day. Just rehydrating your body can do wonders for your overall health. How cool is that? You don’t have to order anything to get started! Click here to read more about the benefits of drinking water. If your diet is providing all the essential vitamins and minerals needed for good health, great! But, if it’s not, consider taking a multivitamin. Beeyoutiful provides a multivitamin for every member of the family: SuperMom, SuperLady, SuperDad and SuperKids. You can click on the links to read about each one, or you can click here to see all our vitamins on one page. If you have specific health interests, search this blog and others you trust. Read, read, read. Talk with your health care provider and make informed decisions before you add supplements to your health regimen. There are ten products, some of which have already been mentioned, featured in the picture at the top of this post. You can click on the links below to read more about each one and to decide if one or more of these might be a part of your own getting started. Let us know how we can help you as you get started taking care of yourself and your family! What do you do when a cold is settling in and you feel a sinus infection coming on? Before starting a round of prescribed antibiotics, consider garlic. Garlic has antibacterial properties and can be used to treat and prevent infection. I don’t know about you, but I don’t always find it convenient to crush garlic cloves. No supplement can be as effective as freshly crushed garlic, but I don’t always want to take the time to prepare it. That’s why I keep Odorless Garlic on hand. Odorless Garlic is a high-potency aged garlic extract, concentrated 100:1 to maximize scordinin, a bio-active component in garlic thought to be central to its immune-building properties. It comes in very convenient softgels which are easy to swallow. Those who have trouble swallowing pills can chew them instead. The garlic taste is very mild and not at all unpleasant. 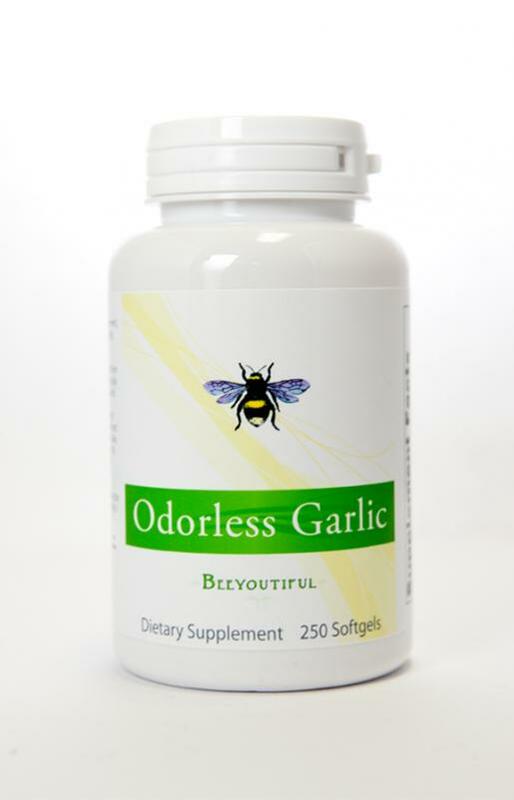 And unlike some other garlic supplements out there, Beeyoutiful’s Odorless Garlic is truly odorless. You won’t trade your sinus infection for bad breath! Click here to order Odorless Garlic during our Inventory Reduction Sale! This week, we’re featuring six great products at unusually great prices. This inventory reduction sale offers a 20% discount on six Beeyoutiful products: Bee Shade (natural sunscreen), Beeyoutiful Balance (natural progesterone cream), Colostrum Transfer Factor, Cranberry Power Cleanse, Odorless Garlic, and Toothie Tuneup. Each one of these six will have a moment in the spotlight some time in the next few weeks. Follow this blog and/or like us on Facebook to be sure to see each one. If you don’t want to wait for those spotlight features, you can visit www.smithfamilyresources.com now to see all of our discounted products. Don’t forget to use coupon code SAVE100 to save 10% on any order of $100 or more!